Sometimes it takes the beauty industry a little while to catch up. That&apos;s the case, I think, with bronzers. Super-shimmery—even borderline glittery—used to be the norm, along with heavy textures and orange-tinged hues. Natural-looking, they were not. 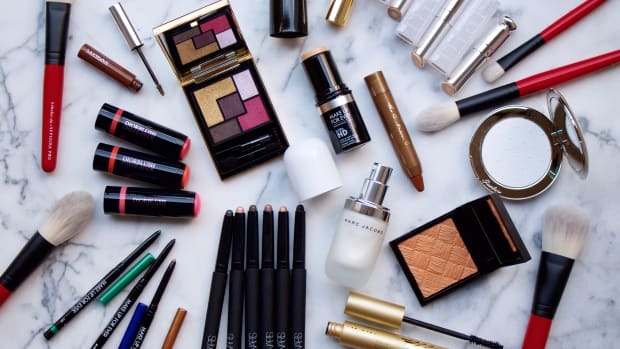 But lately, I&apos;ve noticed an increasing number of brands have come out with bronzers that (gasp!) 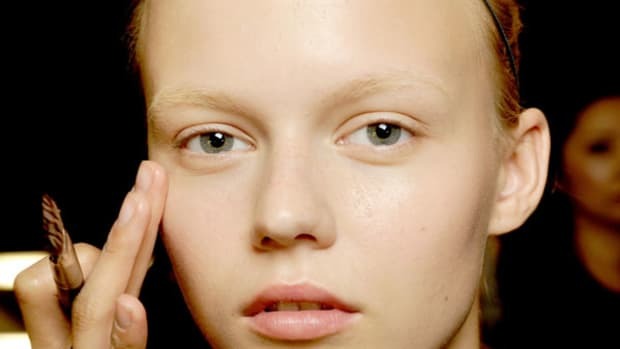 look like naturally sun-kissed skin, which should be the whole point. These next-gen bronzers add the sheerest hint of matte or luminous colour, without tons of sparkle or powdery build-up. Too Faced Soleil Matte Bronzer in Milk Chocolate. Best for: All skin tones, especially fair skin. Why it&apos;s great: Too Faced Soleil Matte Bronzer was the first bronzer I ever came across that was a) completely matte, and b) light enough for fair skin. 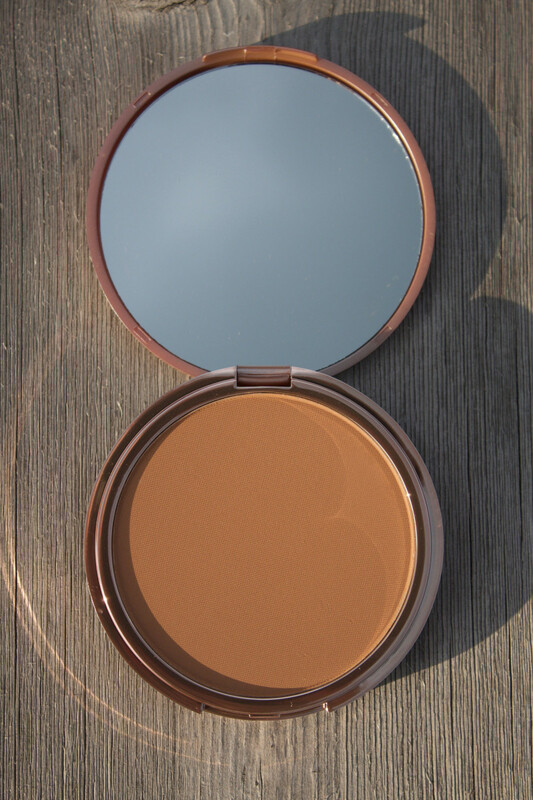 I wear Milk Chocolate, above, and it&apos;s perfect for bronzer-phobics—sheer and not at all orange. It also comes in Chocolate and Dark Chocolate for deeper tones. Although talc-based, the texture isn&apos;t heavy or powdery. Note: it smells faintly of chocolate, too! Best for: Medium to deep skin tones. Why it&apos;s great: New Urban Decay Beached Bronzer is another matte bronzer option, in two shades (above is the darker one, Bronzed). Compared to Too Faced&apos;s, the texture is even more silky and finely-milled, which I love. 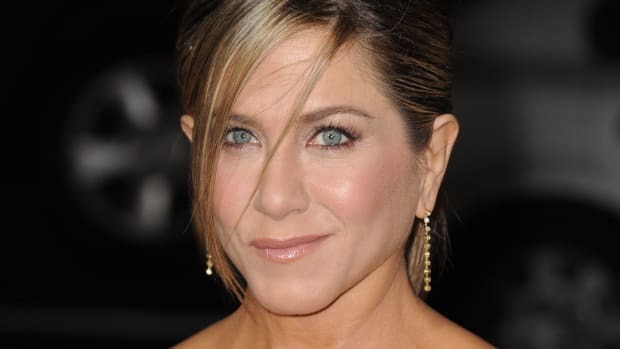 The shades are also more intense, with warm red undertones that I think will suit medium skin best. Best for: All skin tones. 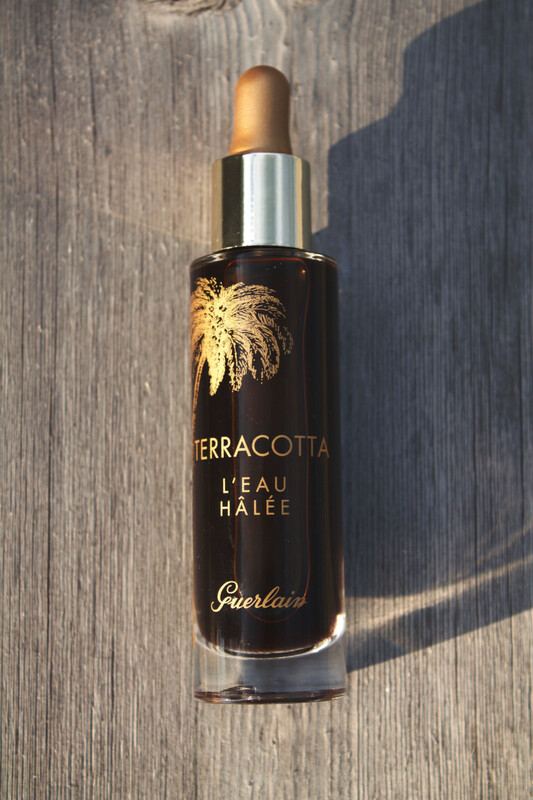 Why it&apos;s great: If you hate the look and feel of powder, Guerlain Terracotta L&apos;Eau Hâlée is for you. It&apos;s a bronzing water—yes, water!—that you dispense with a dropper and then blend onto the skin for a stained, bare skin effect. It&apos;s transfer-free, leaves no visible texture or shimmer, and is buildable to your desired shade. 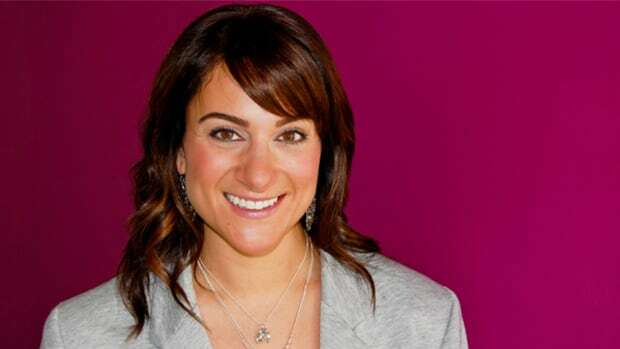 Keep in mind that the darker your skin, the more layers you&apos;d need to apply to get it to show up. Guerlain My Terracotta Summer Bronzing Powder in 02 Blonde. Best for: Light and medium skin tones. 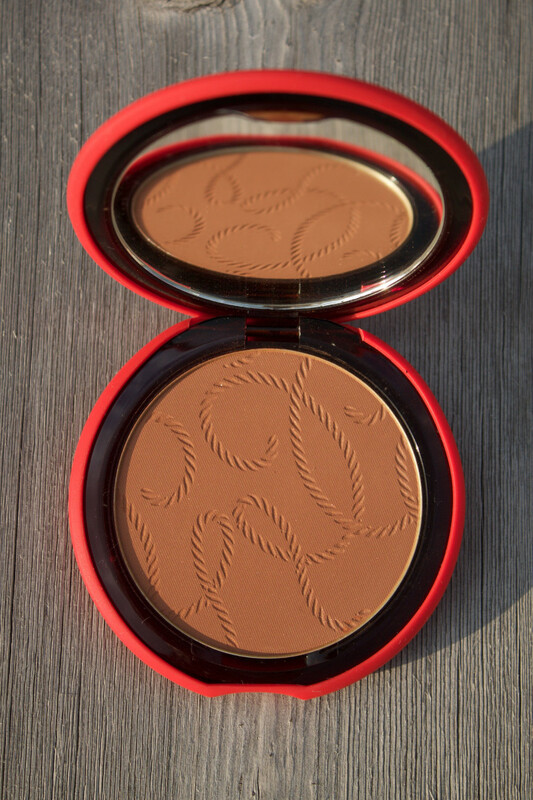 Why it&apos;s great: Guerlain My Terracotta Summer Bronzing Powder is the brand&apos;s annual limited-edition powder bronzer—how beautiful is this rope design and bright red sleeve? It comes in just one shade, 02 Blonde, which looks darker and more reddish in the pot than it does on the skin. There is some very fine shimmer running through it, but the effect is subtly luminous. 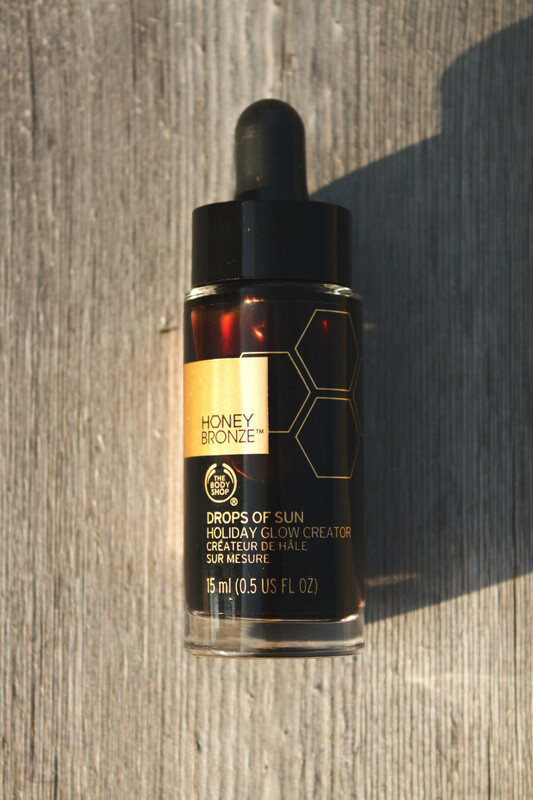 The Body Shop Honey Bronze Drops of Sun Holiday Glow Creator. Why it&apos;s great: The Body Shop Honey Bronze Drops of Sun Holiday Glow Creator is a similar concept to the Guerlain bronzing water, except this has a liquid gel texture and is a little more pigmented (but still sheer). It, too, comes out of a dropper and is shimmer-free and transfer-free. You can even blend a few drops into your moisturizer or liquid foundation. 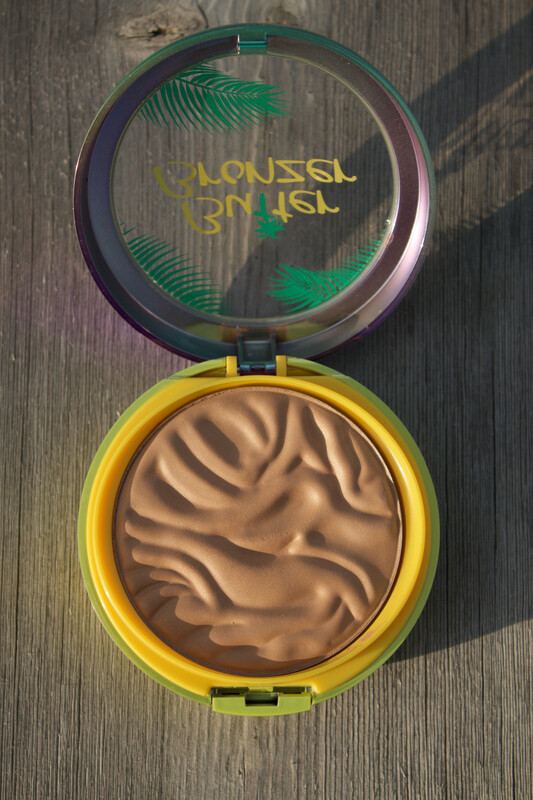 Joe Fresh Bronzer in Sand. 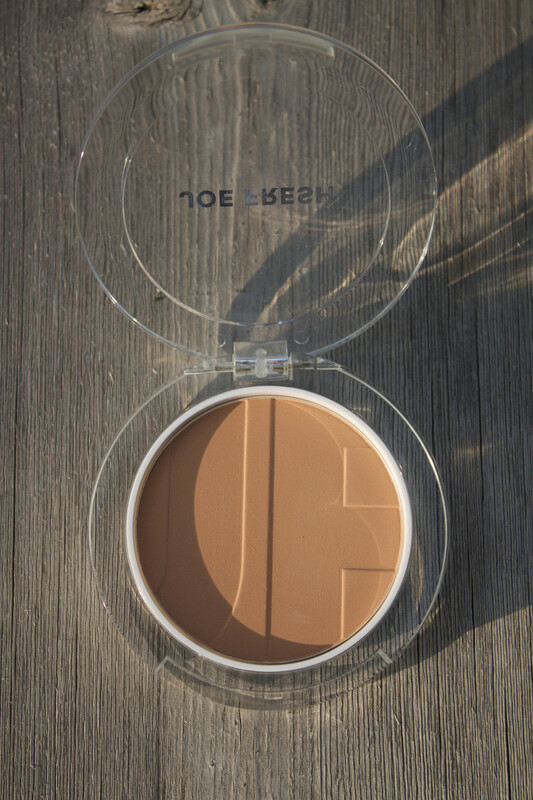 Why it&apos;s great: Joe Fresh Bronzer is surprisingly great quality, especially considering the price point. I wear Sand, the lightest, and it also comes in Golden and Copper. The tones are extremely natural-looking, and the finish is matte. Givenchy Healthy Glow Bronzer in 03 Ambre Saison. 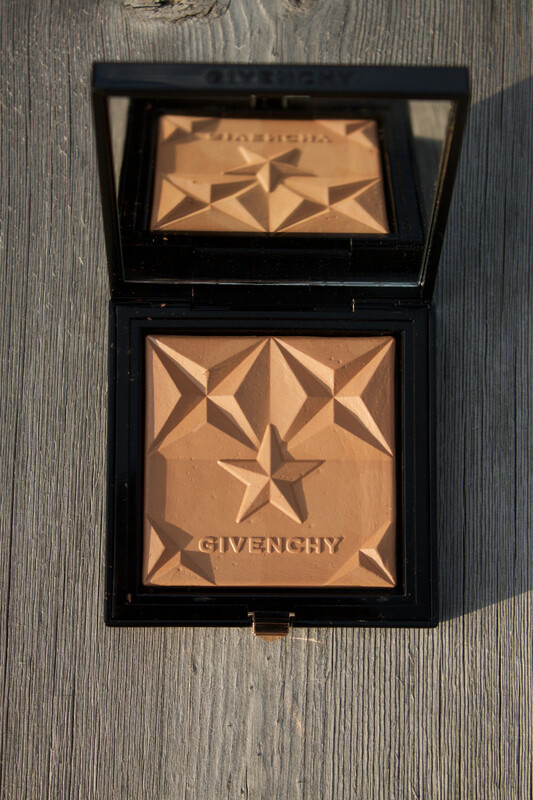 Why it&apos;s great: What impresses me most about Givenchy Healthy Glow Bronzer is that it&apos;s a gel powder formula, and talc-free. That means it&apos;s ultra-lightweight, and there&apos;s zero powdery residue on the skin, even if you build up the intensity. It&apos;s available in four shades, so there should be something for everyone. 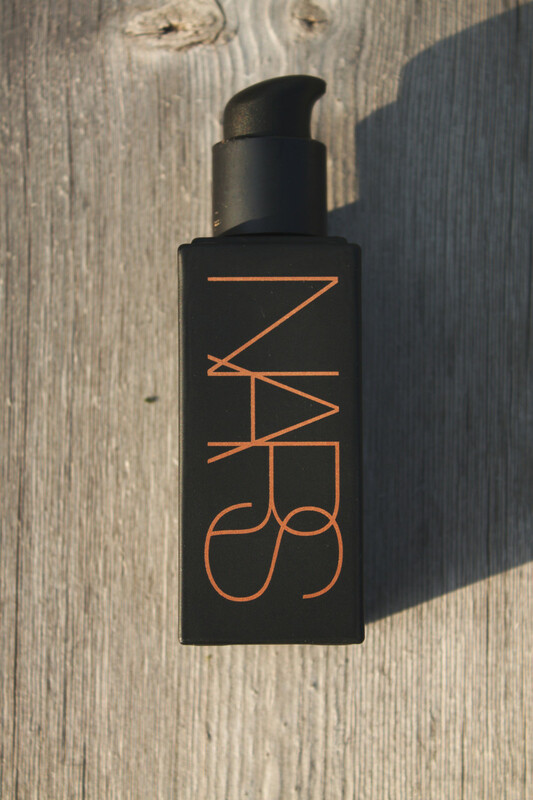 Why it&apos;s great: NARS Laguna Liquid Bronzer has a thick, creamy feel and is richly pigmented. But, if you work it into the skin for a few moments, it dries down without any texture. 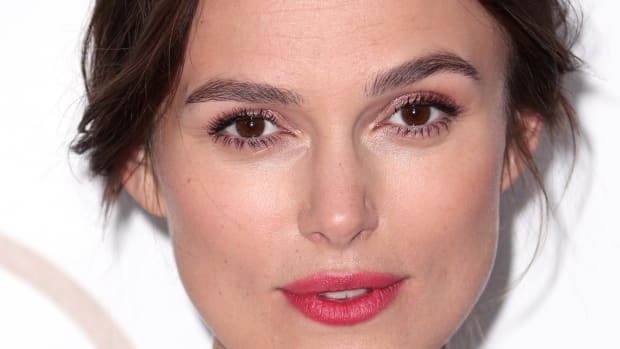 I think it&apos;s way too intense for light skin, but should work great for deeper tones—especially across the cheekbones for a luminous glow. 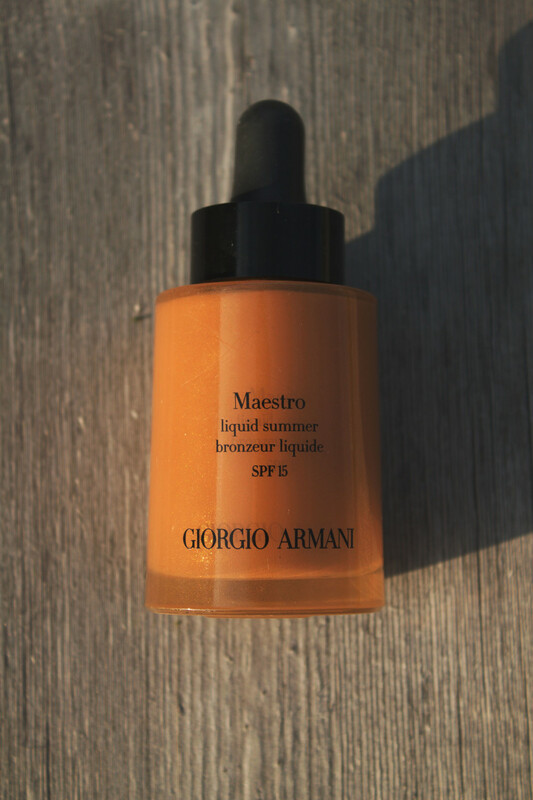 Giorgio Armani Maestro Liquid Summer in 100 Sun Kiss. 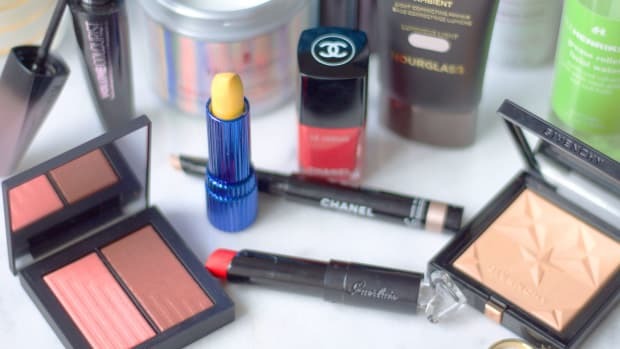 Why it&apos;s great: Giorgio Armani Maestro Liquid Summer is another creamy, high-pigment fluid; it&apos;s not as thin as the Guerlain, but not as thick as the NARS. It comes in three shades (this one is the medium), and like all things Armani, blends out beautifully. There&apos;s no shimmer in here, and all you need is one or two drops for a glowy sun-kissed look. Physicians Formula Murumuru Butter Bronzer in Light Bronzer. 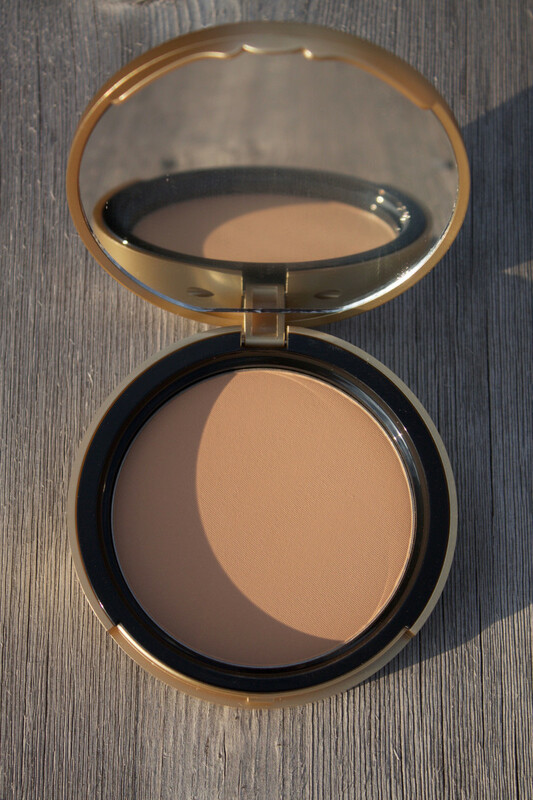 Why it&apos;s great: Physicians Formula Murumuru Butter Bronzer is one of the best-textured bronzing powders I&apos;ve come across at a drugstore price—it feels very creamy and isn&apos;t loaded with shimmer particles. The shades lean light (it comes in Light Bronzer and Bronzer), but look extremely natural and luminous-matte. 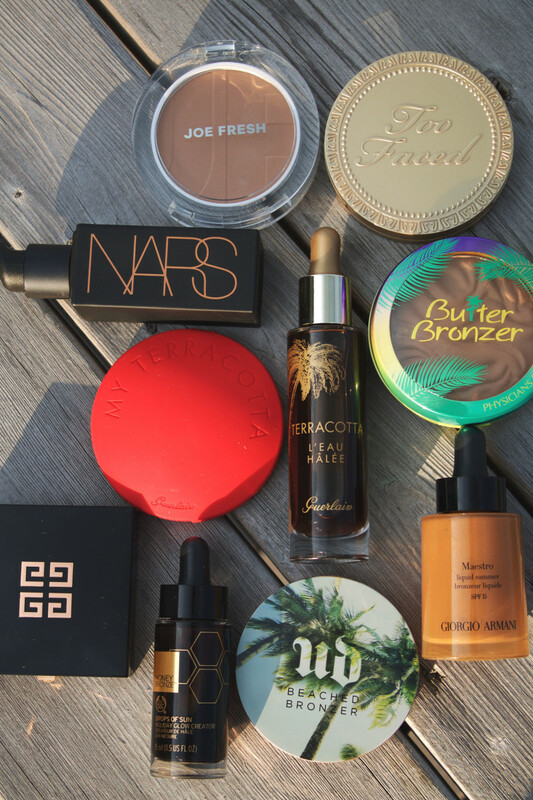 These bronzers will give you a natural-looking glow. 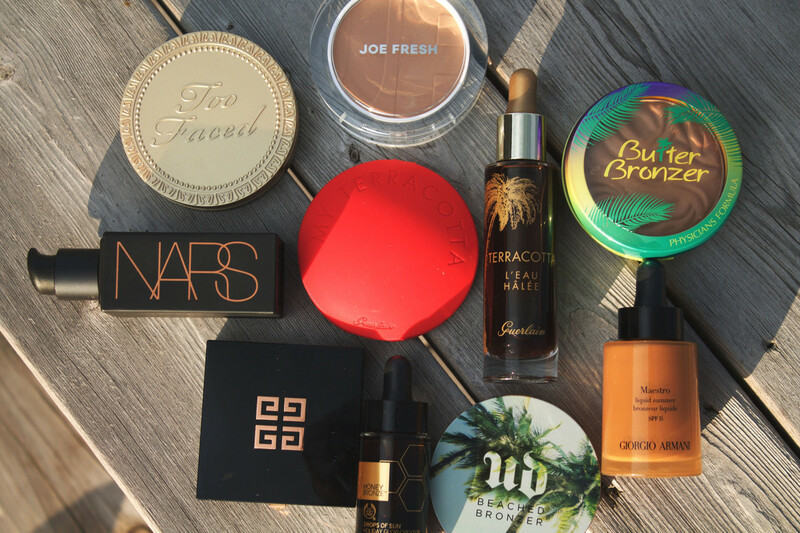 Hopefully, there&apos;s a bronzer (or two) on this list that will work for you! 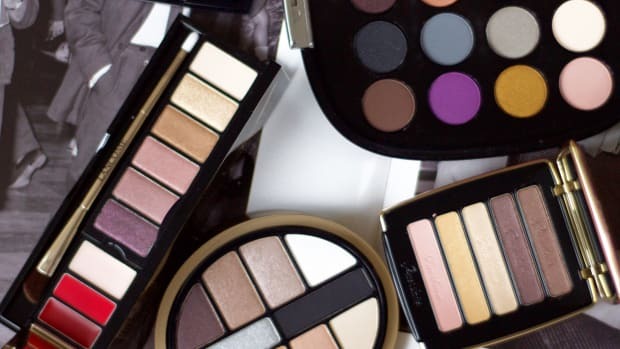 I love that we&apos;re seeing less glitter these days, and that manufacturers are finally ditching the harsh orangey shades in favour of flattering neutrals.